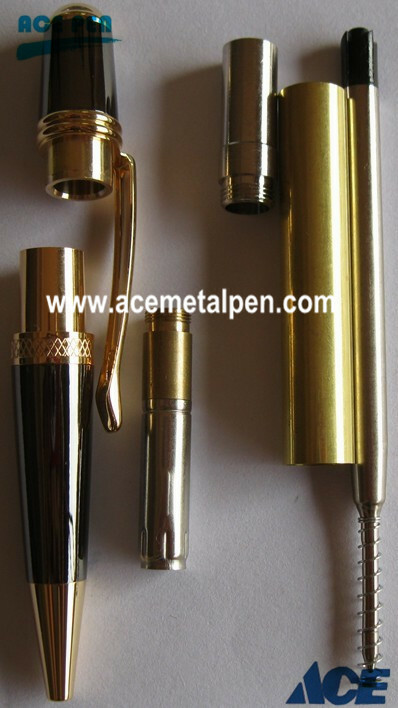 Our high quality Pen Turning Kits range from:7mm slimline pen kits, Fancy Pen Kits,Streamline Pen KitEuropean Pen kits, Cigar Pen Kits, Sierra Pen Kits in gold/chrome +gun metal/Black, JR Gentleman's Pen Kits, Roller ball pen kits, fountain pen kits and more in different finishes such as 24kt Gold Pen Kits,Chrome Pen Kits, Gun Metal Pen Kits and More, other related pen making supplies such Refills, Brass tubes, Twist Mechanisms,Clips, and other pen parts. 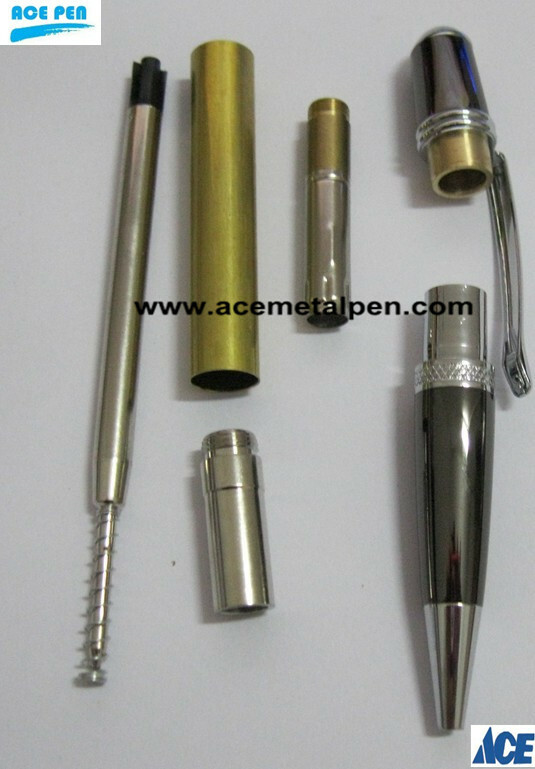 All our pen kits comply with international quality standards and are greatly appreciated in a variety of different markets throughout the world. . We have abundant experience to make pens per your requested specification at most competitve factory price. I have carefully checked your website and we do think we can be a good match. Most of the pen kits you listed on website we can make it. 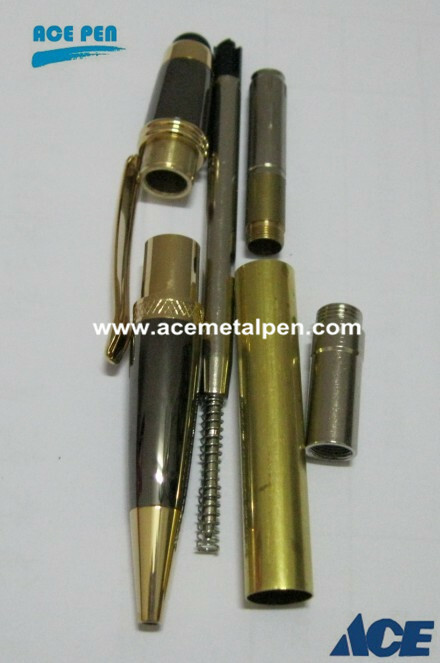 Sincerely hope you give us a chance to be one of your reliable pen kits supplier to expand your business. Thank you.